Marijuana has been FOUND to suppress cancer, treat glaucoma, relieve pain and even inhibit HIV. Can you understand more now why it’s illegal? What better way to do then with a superhero! 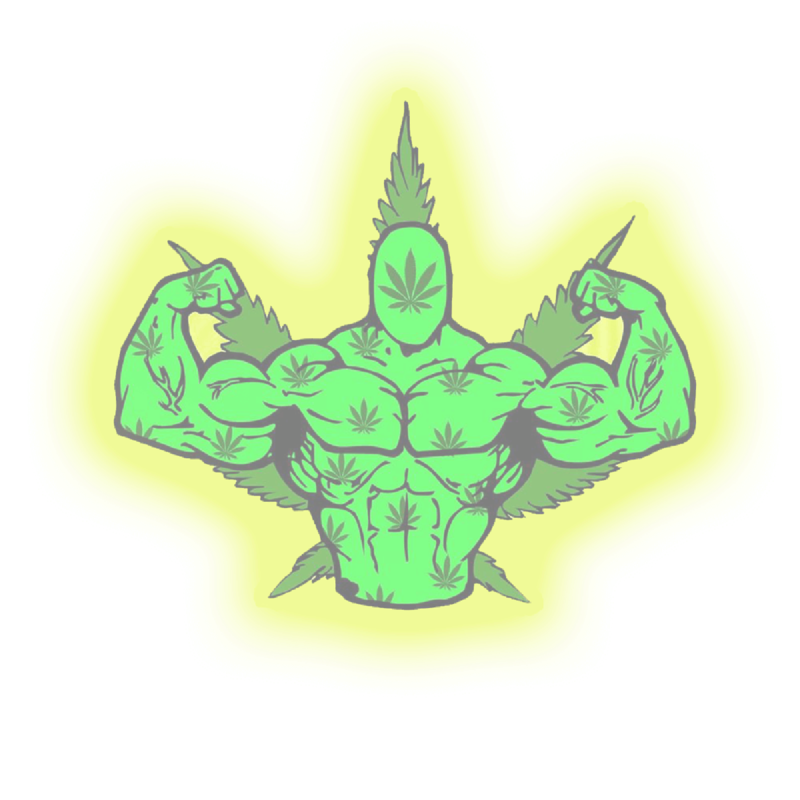 TCM represents the smart responsible approach towards legalization and everything good about cannabis that is possible and he would like to represent the face of Cannabis as to be clean and pure just as the plant represents, at the heart of The Cannabis Man is the passion and drive to help children and adults living with chronic/terminal conditions. From Leukemia to Chron's and everything in between The Cannabis man recognizes the tremendous needs of CannaKids and their families. Regardless of the zip code in which these individuals reside. TCM seeks to provide support for VETERANS with the various cannabis veterans associations around the country, Cannabis refugees, CannaFamilies, and be able to provide Cannabis education to for the public..
TCM is seeking the attention of any and all individual who want to become protected through the church of the Native American People O.N.A.C which have allowed protection for TCM above federal and state regulation, to allow the use of sacraments for religious and healing purposes, the OKLAVUAH NATIVE AMERICAN CHURCH will discount the normal rate for veterans to sign up for $20 dollars. We need your help, I can’t do it alone he says,team work makes the dream work if you would like to reach out and help feel free to contact him. The Cannabis Man will be addressing through social media the legal issues surrounding medical cannabis and the cannabis industry also about the laws that govern cannabis distribution, cultivation, possession, and consumption for adults and medical patients. He would like to research and share a detailed overview of the politics and history surrounding cannabis Unlock your understanding of the human receptor system through our body's interaction with the cannabis plant. Know the facts, learn the science.